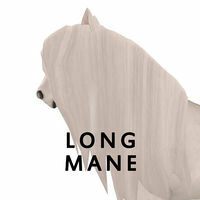 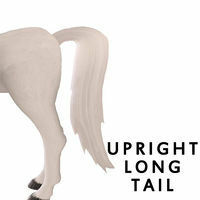 The Mane trait comes from breeding “Starter Coats” together or one starter with any other horse. 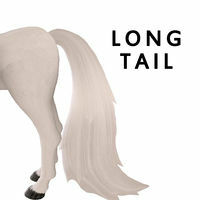 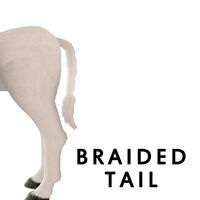 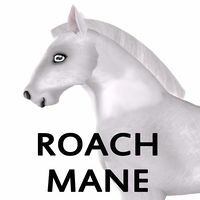 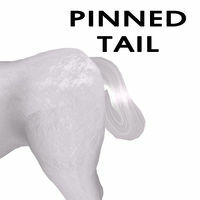 The Roach Mane and Pinned Tail came out with Version 5.0 on September 3, 2014. 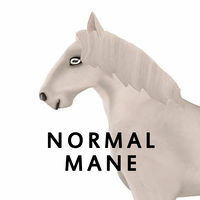 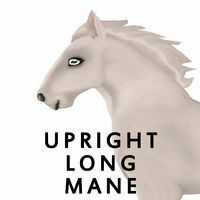 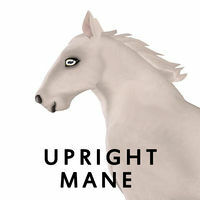 Please note that the Mane trait CAN be passed on. 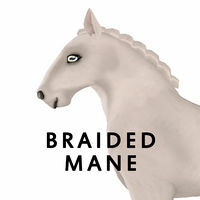 The Mane trait comes from breeding “Starter Coats” together or one starter with any other horse. 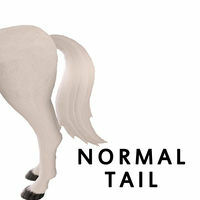 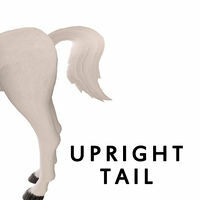 Please note that the Tail trait CAN be passed on.